With 2017 coming to a close, many employees and active job seekers wish to start their year with a fresh role to begin a new chapter. 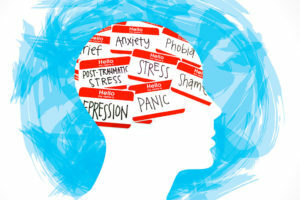 There are also various sources which state the New Year is the best time to look for a new job as the most decision makers are in the office at one time. 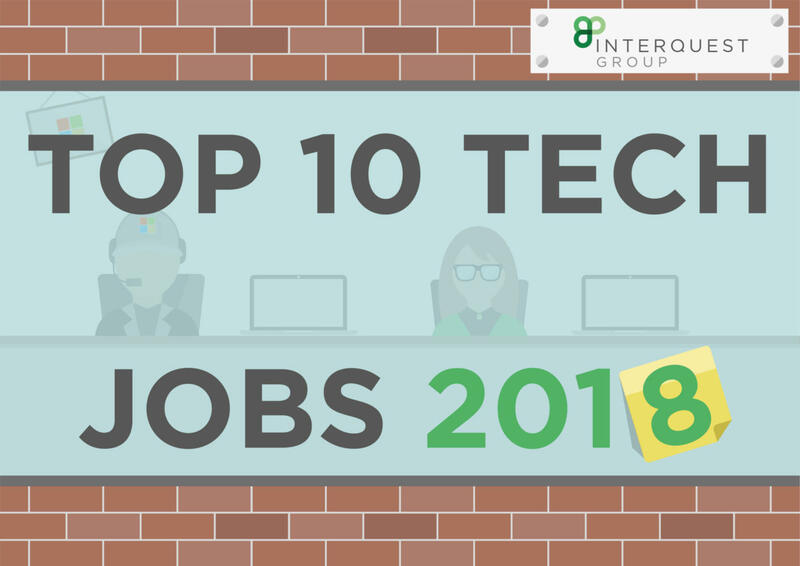 So whether you are looking for a new tech role in 2018 or are an employer who has a skill gap, here are the top 10 tech jobs in 2018 to look out for! 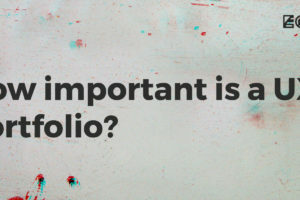 How important is a UX portfolio?